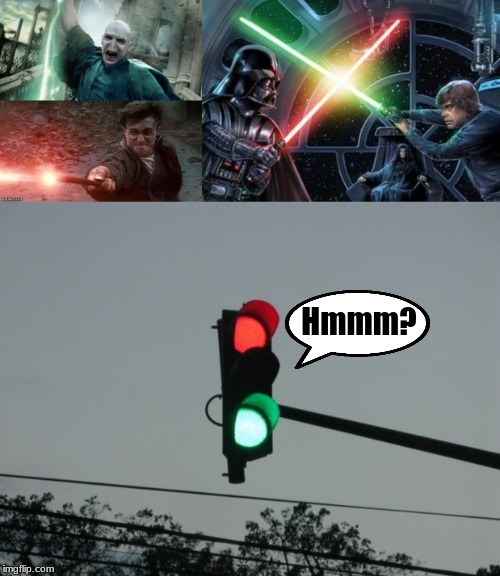 When Star Wars and Harry Potter are fighting for the copyright . . . .